It’s Valentine’s Day today, which also happens to be Throwback Thursday, so we’re combining the two titles of this particular day of the year with this particular day of the week and acknowledging it as Valentine’s Throwback Day! We’ve listed 10 of our favorite couples of 2009, along with their ship name. Let’s see which ones you remember! As a total Hunger Games nerd, Katniss and Peeta were THE OTP for me! 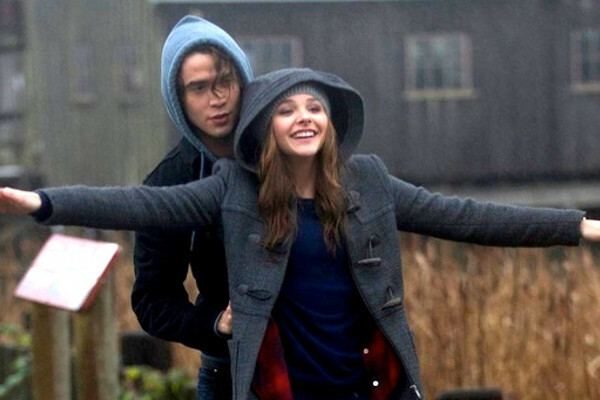 Even before they were really, properly in love with each other, they were 100% ride-or-die. They saw each other through the most traumatic moments of each others’ lives, fought and sacrificed for each other, and still managed to find sweet, quiet moments for smiles and banter. Watching them fall for each other slowly was an absolute joy. The balance of personality between Katniss and Peeta is as close to perfection as possible. He is her light in the dark, and she is (and always has been) his dream girl. Their experience in The Games is not something that can be fabricated with anyone else–romantically or otherwise. They are bonded like no other, and it simply makes sense that they lean upon and celebrate with each other for the rest of their lives. Peeta really challenged Katniss’s way of thinking and prior experience. She’s very “act first, ask questions later” and Peeta is the complete opposite. So I love how patient and understanding he is with her. While he doesn’t always agree with how she acts and vice versa they’re willing to compromise and support each other “in their language”. It’s crazy to think that a decade ago was when they were finally able to be together in City of Glass. After being on a rollercoaster of a dealing with their feelings for each other when they thought they couldn’t, and shouldn’t, it was such a relief for the fans and those two to find out they were not siblings. Ever since then, their coupledom has been in existence even through the latest book series, even though they play minor characters. They complement each other well, and are a force to be reckoned with, both together and apart, and that’s what makes them so strong. It’s been awhile since I’ve read this series but I will always remember the sizzling energy between Nora and Patch. 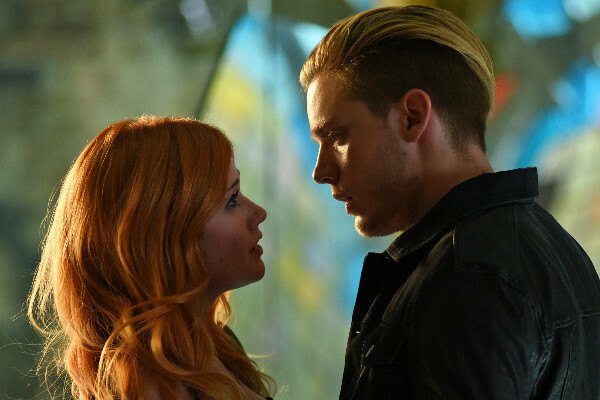 From the start they’ve clashed and shot eyes full of darts at the other person but maybe the inevitable fate aspect to their love also reinforces that they can get through difficult things together–like each others terrible first, second, and maybe third impressions. 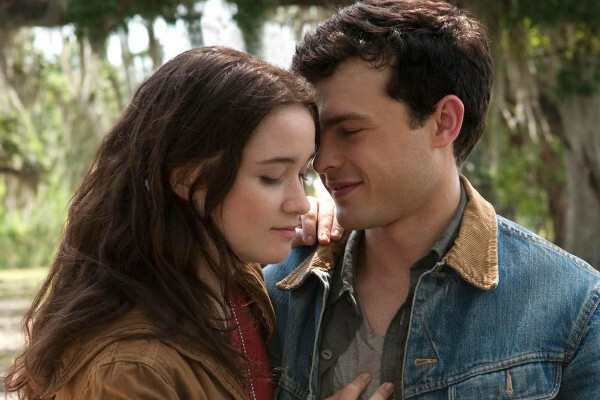 I love Lena and Ethan’s relationship in Beautiful Creatures because, in a bit of a YA twist, it’s her who has the magical powers and him who’s guffawing at it all with a cautious mixture of excitement and confusion. Ethan is smitten with Lena and she’s the hesitant one. But their chemistry, awkward as it may be at times, is undeniable. When their strange history and the curse upon the Duchannes family come into play, they’re still there for each other no matter what. 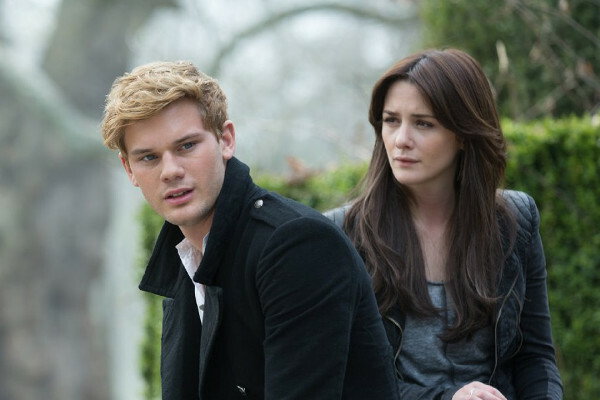 Daniel and Luce are the definition of star-crossed lovers. I mean, she literally bursts into flames every time they fall in love. Yet life after life, they keep finding each other. Even when Daniel tried not to. But the pull towards each other is undeniable. And who really wants to fight a live like that, anyway? And despite and repeated pain, their love and devotions always seems to be worth it. Mia and Adam don’t have the perfect relationship. She’s a quiet, studious type while he’s a rock star on the rise. Unlike most romances with those character types, their relationship can be rocky, but their belief in each other holds it all together. In fact, while on the verge of death, Adam (among others) shows Mia what she has to live for in this stunning tale. Is there any connection that’s stronger than that? Zach and Cammie are one of the cutest couples in all of YA literature. They’re both smart, loyal and caring, not to mention exceptionally talented covert operatives. I love them because they can trust each other with anything and they don’t judge one another. They accept each other’s flaws and recognize strengths and also have great chemistry. In Don’t Judge a Girl by her Cover they are still in the baby stages of their relationship, but even then it is clear that they care for each other immensely and you know that this couple is going far. 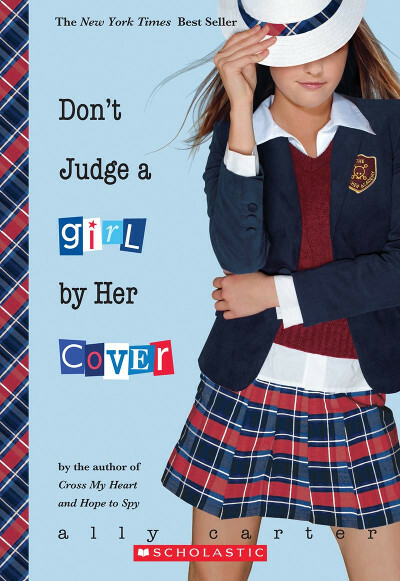 It’s been a while since I read the Gallagher Girls books, but I remember loving Zach and Cammie’s relationship from when he first walked on the page in Cross my Heart and Hope to Spy because they were equals. Auden and Eli were both exactly what the other needed at that time. Auden was trying to survive a new family in a new town, and Eli was there to show her his home. Eli had fallen into himself after a tragedy and needed someone new to help him return to the world. Together, they’re able to better understand the world and the importance of the various relationships you form in it. Percy and Annabeth were my OTP before I knew what an OTP was. Starting with the first book in the Percy Jackson series, you knew the characters would have a wonderful dynamic. Percy and Annabeth, or Percabeth, as they’re known on the internet, may fight sometimes, but they would and have sacrificed themselves for the other. While there was always something between the two, especially in the later books, when they were older, things finally started happening in The Last Olympian. From Annabeth keeping Percy tethered to life, to Percy turning down immortality in large part to be with Annabeth, Percabeth is the gift that keeps on giving. They make each other better, they know and love all parts of one another. Percy Jackson and Annabeth Chase set the standard for not just YA relationships, but general relationships. The story of Finnick and Annie sucked in fans since the moment Catching Fire hit shelves. It’s easy to see why. Finnick as a character is complex, fascinating, mesmerizing — it’s hard not to pay attention whenever Finnick is in the room. Even Katniss thinks so. It should be no surprise that his love, Annie, is just as interesting. Their love story is complicated but sweet, and there is something so genuine in the way they interact. The moment in the arena when Finnick screams for Annie amongst the Jabberjays still sticks in our minds as such a raw example of how much he cares for her.